Normalizing face and neck SOS formula suitable for all skin types, specifically oily, impure skin. 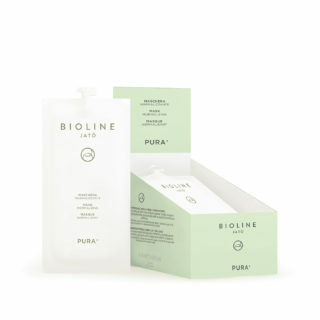 Helps to restore correct skin pH and hydration levels. 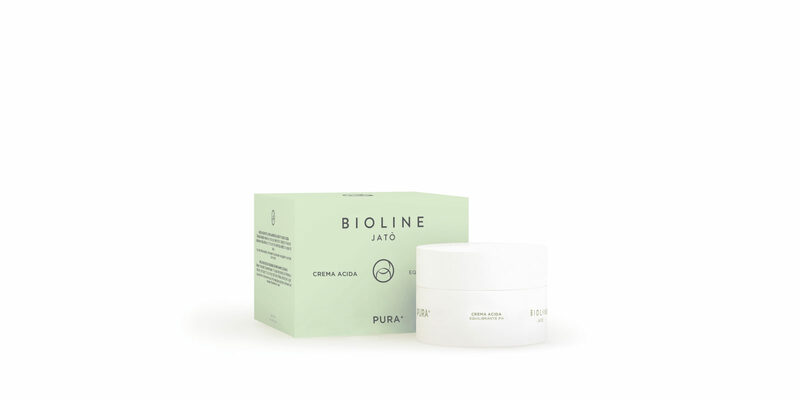 Dedicated to the treatment of impure, combination and oily skin, this line makes use of the Pure Intensive Complex that reduces the shine effect and the visibility of dilated pores, for a fresh and even look. 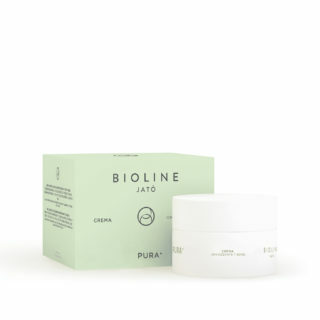 Precious vegetable-based active ingredients with a balancing and purifying effect applied with caring manoeuvres, take care of the impure and oily skin, leaving it purified, matt and uniform. A skin that shines of a new beauty.